Comment: Townhome. For real estate transaction. Comment: crack in ceiling, all else seems good. Comment: I would like to get an estimate for a home inspection. Annapolis Home Inspectors are rated 4.70 out of 5 based on 2,056 reviews of 55 pros. 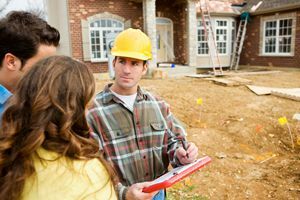 Not Looking for Home Inspection Contractors in Annapolis, MD?